首頁 - Globalshowroom Corp Ltd.
Globalshowroom was gratefully honored with the Best Business (Product) Certificate of Merit. Globalshowroom has the honor to win the Best Business (Product) Award. On the ceremony, Globalshowroom Corporation Ltd. was gratefully honored with the Best Business (Product) Certificate of Merit. 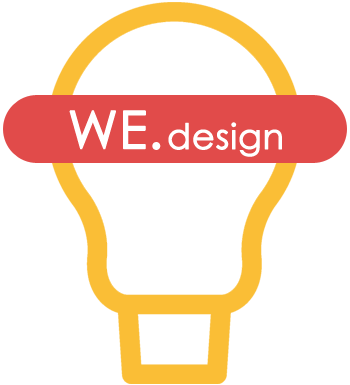 It was a great encouragement that Globalshowroom with its unique web content management system development was the only product in its class to be awarded. With the Best Business (Product) Award, Globalshowroom would like to express thanks toward our clients and business partners; with their demands and supports, to make us strive for better performance every step of the way. 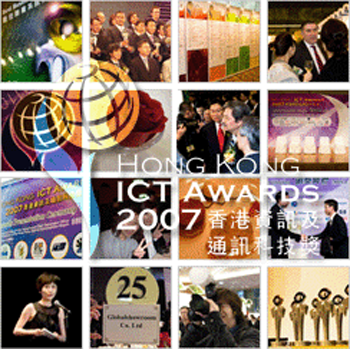 Globalshowroom would also like to express gratitude to all winners, Grand Judging Panel, Hong Kong ICT Organizing Committee of Awards, as well as all sponsors for their effort to make this event possible. Copyright © 2019 by Globalshowroom Corp Ltd.. All rights reserved.